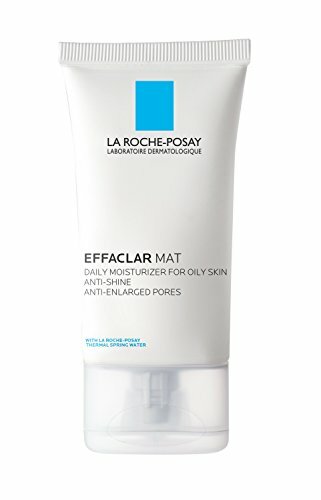 La Roche-Posay mattifying face moisturizer for oily skin with Sebulyse Technology provides a dual-targeting action on excess oil to mattify and visibly tighten pores. 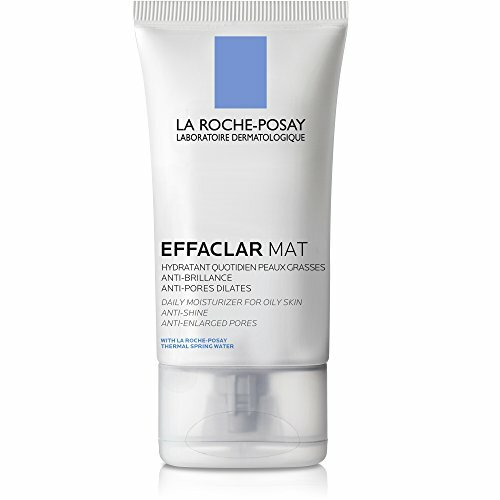 Effaclar Mat face moisturizer is also formulated with LHA, to help visibly tighten enlarged pores while refining skin texture and Zinc Pidolate, to neutralize shine. Moisturizer with a light matte is an excellent base for makeup. 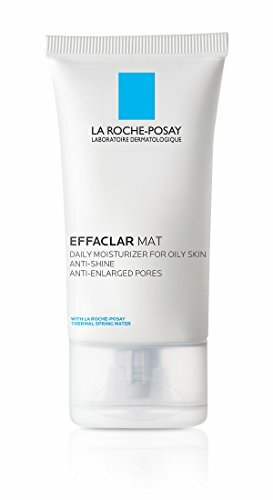 Formulated with micro-exfoliating lipo-hydroxy acid, this oil-free formula hydrates skin while leaving skin looking and feeling matte. Use daily as an oily skin face moisturizer. After thoroughly cleansing skin, apply morning and/or evening. 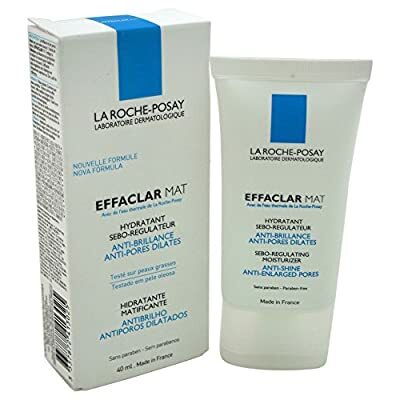 Ingredients: Aqua / water , glycerin , dimethicone , isocetyl stearate , alcohol denat. , silica , dimethicone/vinyl dimethicone crosspolymer , acrylamide/sodium acryloyldimethyltaurate copolymer , methyl methacrylate crosspolymer , butylene glycol , peg-100 stearate , cocamide mea , sarcosine , glyceryl stearate , triethanolamine , isohexadecane , perlite , capryloyl salicylic acid , tetrasodium edta , pentylene glycol , polysorbate 80 , acrylates/c10-30 alkyl acrylate crosspolymer , salicylic acid , parfum / fragrance.